For those passionate Saints fans that follow every move of the team year-round, yesterday’s “unofficial” early start to the 2019 NFL Free Agency signing period came and went with not very much excitement. The Black and Gold did, however, re-sign one of their own reserve players (6th-year veteran linebacker Craig Robertson) for another two seasons, but unfortunately for die-hard Who Dats, they weren’t any “big names” that some had been hoping for. As it happened to turn out, several players that were mentioned as possible or likely targets by Saints front office brass, ended up signing new deals with other teams. Among a few of them: former LSU All-American and Houston Texans safety Tyrann Mathieu signed with the Kansas City Chiefs, former Bucs WR Adam Humphries signed with the Tennessee Titans, Steelers TE Jesse James signed with the Detroit Lions, and DT Malik Jackson signed with the Philadelphia Eagles. It was known going into Free Agency that New Orleans wasn’t going to spend much due to their current situation under the salary cap. Additionally, the team needs money to re-sign critical veterans Mark Ingram and Teddy Bridgewater. However, s you know if you’re reading this as a Saints fan, creating additional space under the salary cap is the specialty of Saints General Manager Mickey Loomis. If ever there’s a particular player that either him or head coach Sean Payton really want to join the team? It’s a pretty safe bet that they will find a way to pull it off. However, one thing they need to be careful to avoid is something that has hurt them in recent off-seasons in Free Agency: which is giving contracts to players that end up becoming injury-prone or considered as a “bust” due to poor performance below expectations. The money being spent on free agent players is staggering & while the N.O. Saints, like every team, have needs-the biggest mistakes are overpaying for players & also bringing in players you don’t have a clear vision for. Saints are very good team-don’t get caught in the $ vortex. 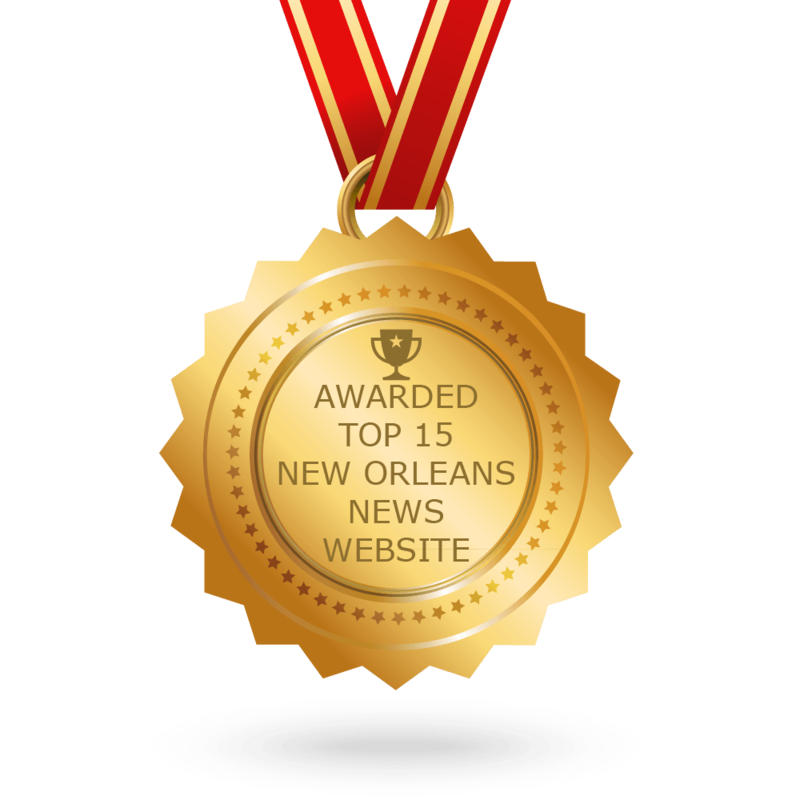 Many Saints fans still get stirred up over the mere mention of names like Jairus Byrd, C.J. Spiller, Brandon Browner, James Laurinaitis, and Coby Fleener, just to name a few. All players who, in this past half-decade, signed big-money deals to come to NOLA only to end up being shown the door after failing to fulfill the terms of their contracts adequately. 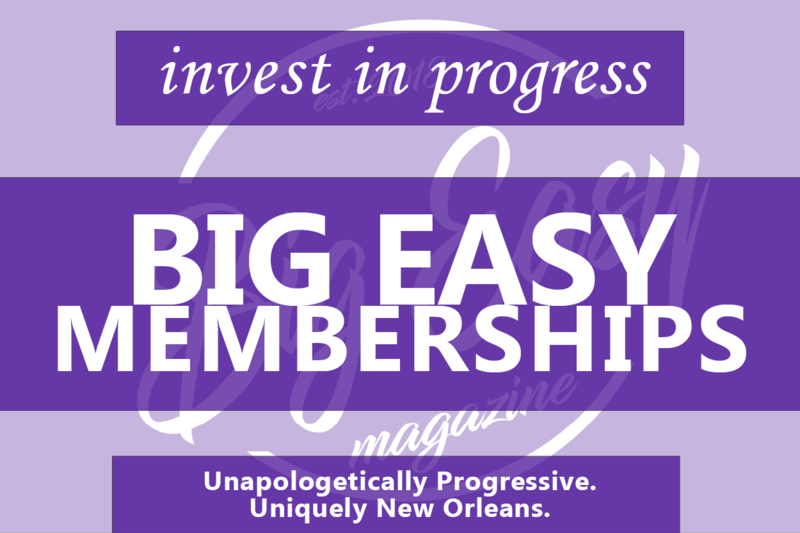 It’s with that thought in mind this morning here at Big Easy Magazine that we give you the names of five players that Saints Front Office brass should try to AVOID spending a single penny on for a variety of reasons. All of them are names that either have been linked to the Saints via media reports or are being mentioned most by Who Dats on Social Media who are currently still available. The tight end position arguably is the Saints’ top Off-Season priority; and yesterday several tight ends were quickly snapped up in the opening hours of the so-called ‘legal tampering period’ (where Free Agent players and all NFL teams can formally begin contract negotiations), including Pittsburgh Steelers back-up Jesse James; who ended up signing with Detroit. There still are a few well-known names at the tight end position still available, most notably Oakland Raiders tight end Jared Cook, (this year’s top TE in the 2019 Free Agency class). However, although immensely talented, there is a player that the Black and Gold should try to avoid like the bubonic plague: 6th year Cincinnati Bengals TE Tyler Eifert. As we noted in one of our previous Saints Free Agency preview articles from a few weeks ago: when Eifert is entirely healthy, he is one of the top-caliber tight ends in the entire sport of Pro Football. When he can actually stay on the field and not spend most of his time off it hurt, it would be difficult to find a better TE than Eifert (who turns age 29 in September). But once again as we mentioned at that time: Eifert has spent more than half of his career on the sidelines; missing 53 out of a potential 96 regular season games due to a multitude of injuries. And although he’ll likely be willing to sign a contract with minimal guarantees in what would be an incentive-based deal, the harsh reality (as well as the honest truth) is that given their past history with signing injury-prone players, Saints brass would seem to be better off not giving Eifert a deal he might not ever fulfill. 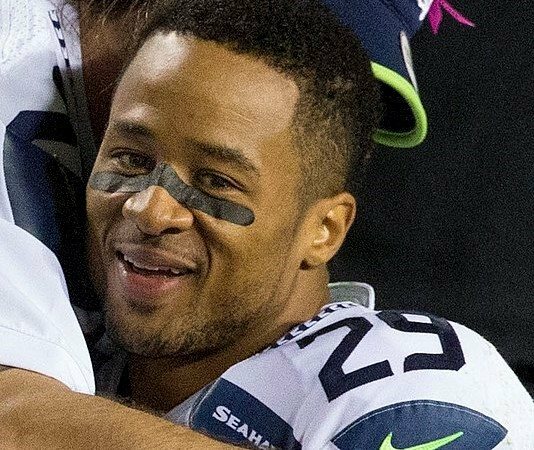 Let’s face it: Earl Thomas has been one of the NFL’s premier and elite defensive players for some time now; the former 3-time All-Pro enters Free Agency as the #1 rated safety in this year’s Free Agency Class. Thomas — who turns age 30 in May — led the Seattle Seahawks to a Super Bowl title in 2013, and the 6-time Pro Bowl selection has 28 career interceptions in 9 NFL seasons. However, Thomas is said to be seeking in the neighborhood of $15 million per year; and with Tyrann Mathieu getting $14 million per season after signing with Kansas City yesterday, he very likely will get it. But here’s why the Saints should avoid Thomas, in spite of his undeniable talent, which is that he’s finished two of his last three seasons on injured reserve with a broken leg, missing a total of 19 games. Perhaps a more compelling reason for the Saints is that they reportedly are delighted with the progress shown by 3rd-year safety Vonn Bell, and although 2nd-year safety Marcus Williams seemingly took a step back last season, they like them as a starting tandem. While it shouldn’t be ruled out that New Orleans still might target a safety in Free Agency, it seems all the more likely that they’ll hold off and wait to do it until Day 3 of next month’s 2019 NFL Draft (if they even choose to do so at all). Garçon was reported last week to be a possible target in Free Agency for the Saints by FanSided NFL writer Matt Verderame following his release from the San Francisco 49ers, who declined to exercise their team option on him for the 2019 season and thus making him an Unrestricted Free Agent. 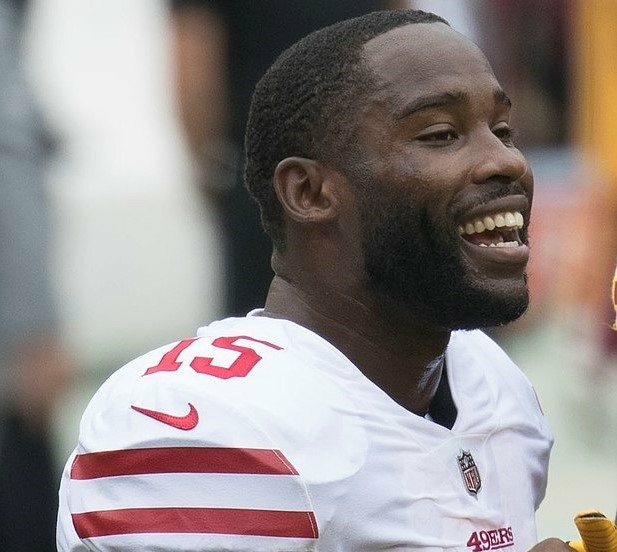 Former #49ers WR Pierre Garcon is going to have a market. He's 32 years old, but can be a reliable vet on a good team. Keep an eye on the #Saints, #Patriots, #Chiefs and #Chargers for him, among others. Garçon has played previously for the Colts and the Redskins and was initially drafted by Indianapolis back during the 6th round 2008 NFL Draft as a 2-time Division III All-American “small school” superstar from Mount Union University in Ohio. In his 11-year NFL career, Garçon has caught 628 passes for 7,854 yards and 38 TDs. And when he’s actually healthy, Garcon has shown he can be a reliable target who can still get separation from NFL DB’s; which makes folks like Verderame believe that he’d make an excellent addition for a team looking to add a veteran receiver. However in his past two seasons in the San Francisco Bay area with the Niners, Garçon played just 16 total games; missing eight games last season because of shoulder and knee injuries that ultimately landed the soon-to-be 33-year old on injured reserve to end the season. Perhaps not surprisingly, that made the 2nd straight season that Garçon finished the year on injured reserve. The Saints need to get younger and better at the wide receiver position — and Garçon will NOT provide either option. Just last week ESPN beat writer Mike Triplett reported that the Saints may seriously consider adding another defensive end/EDGE pass rusher if they don’t re-sign free agent veteran Alex Okafor. 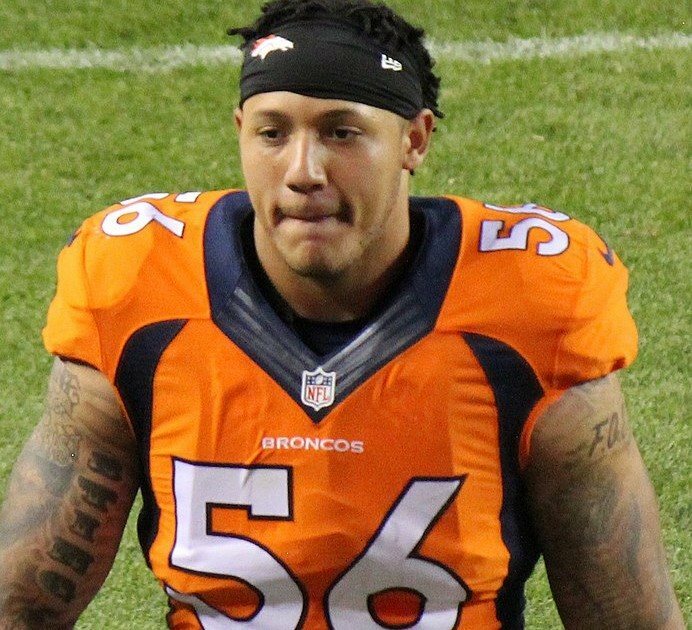 Had this been last Off-Season instead of 2019, then signing a young veteran like Denver Broncos DE/EDGE Shane Ray probably would have made perfect sense for the Black and Gold. Ray — the 6-foot-3, 245-pound former unanimous 1st Team All-American and pass-rushing specialist whom Denver initially took in the 1st Round of the 2015 NFL Draft out of the University of Missouri — was considered one of the better young players in the League with potential to blossom into an NFL defensive superstar, and he even helped Denver win Super Bowl 50 that season as a rookie. But as the theme has been with all of the players on this list thus far, Ray has had his career derailed by a series of injuries; and as a direct result last season he ended up having his job taken away from him by Broncos rookie and fellow EDGE pass rusher Bradley Chubb. In fact, in his 4 NFL seasons, Ray essentially has only played one year at what you’d consider to be fully healthy, which was his 2nd year back in 2016 when he managed to tally 8.5 sacks that season. However, now with Denver deciding not to pick up his 5th-year option, the 25-year old Ray could be a low-risk investment for the Saints should they end up losing Okafor. But with rookie Marcus Davenport and 2nd year DE Trey Hendrickson still on the roster, spending money on Ray just doesn’t seem like it will end up as money that’s well spent. And perhaps more importantly: the Saints don’t need another Free Agent “bust” on their hands. The Saints are thought to be in the market for another receiver either on the outside or from the “slot,” who can be an additional weapon in their passing attack, to lessen the pressure and double-coverage that opposing defenses utilize to slow down Saints All-Pro #1 WR Michael Thomas. Unfortunately for New Orleans, the one player that they were thought to be the most serious about signing to a new deal — former Buccaneers slot WR Adam Humphries signed a 4-year contract worth $36 million with the Tennessee Titans. That leaves other similar players at the position such as Eagles WR Golden Tate (the #1 WR in this year’s Free Agency Class) that the Saints could target, but it’s highly unlikely that Saints brass would give Tate the $15 to 18 million per season that the 31-year old is reportedly seeking to make. Which leaves Dallas Cowboys slot WR Cole Beasley, a viral Free Agent target for many Saints fans, as the next player who many observers would fit nicely within the Saints offensive scheme. 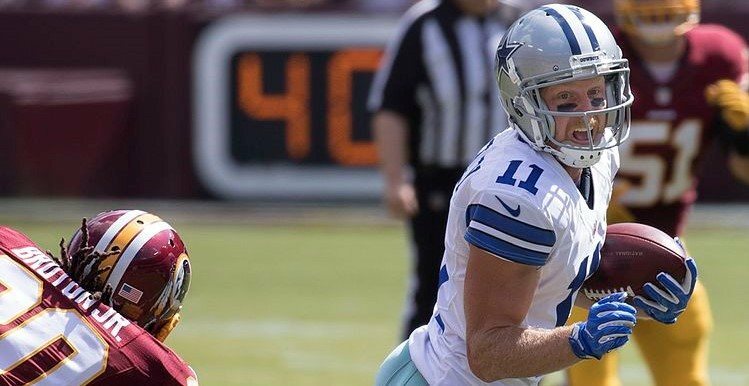 Initially signed by the Cowboys as an undrafted free agent out of nearby Southern Methodist University back in 2012, the soon-to-be 30 year old finally “broke out” for what was a career year in 2016; as he tallied 833 receiving yards and 5 TD’s, but then his production decreased in 2017 to just 314 receiving yards and 4 TD’s. Last season, the Houston native bounced back slightly, as he totaled 672 yards and three TD’s, which ended up being the 2nd-best numbers thus far of his 7-year NFL career. The problem with a pursuit of Beasley, however, would mean that the Saints would have to meet his public demand of getting a contract that would guarantee him $20 million up front. But on top of that, Beasley dealt with nagging foot and ankle injuries last season, which some consider to be a sign of a slow-but-eventual physical decline and even worse: the Dallas coaching staff took him out of certain plays and specific game situations, because of his struggles as a blocker. As Saints fans well know: that’s a deficiency that Saints head coach Sean Payton (the capability of his players to block both properly and effectively) is very adamant about, and with Beasley wanting and expecting $20 million guaranteed up front, is a move team brass should (and likely will) pass up. And that makes Beasley — along with every other player on this list — players that your New Orleans Saints need to completely AVOID, as the 2019 NFL Free Agency signing period rolls along.